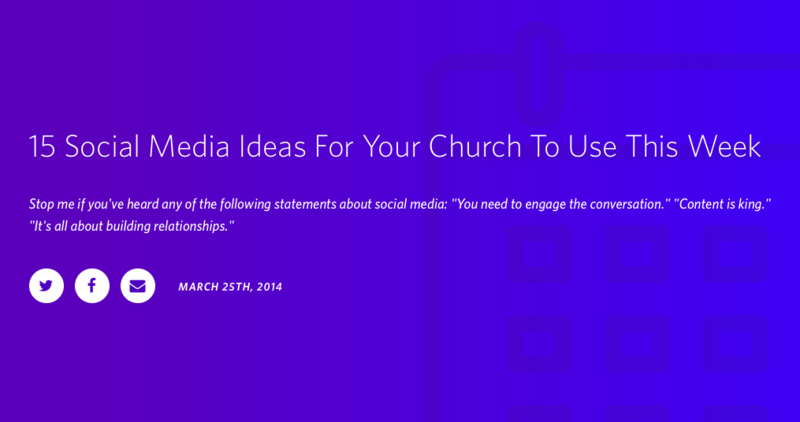 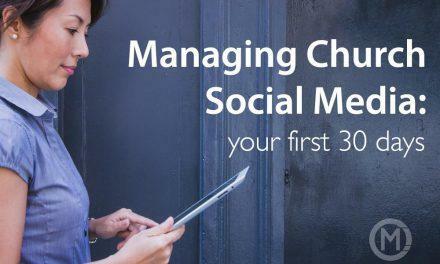 (10 ideas) Using social media effectively for your church can be harder than it might seem. 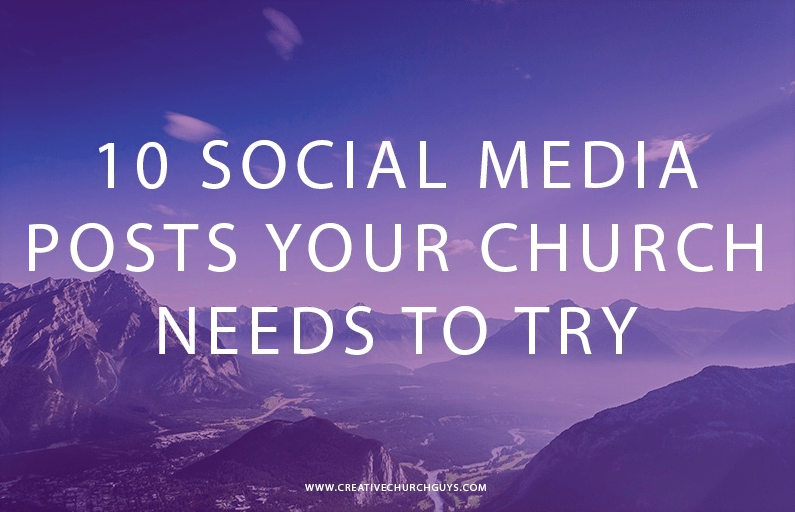 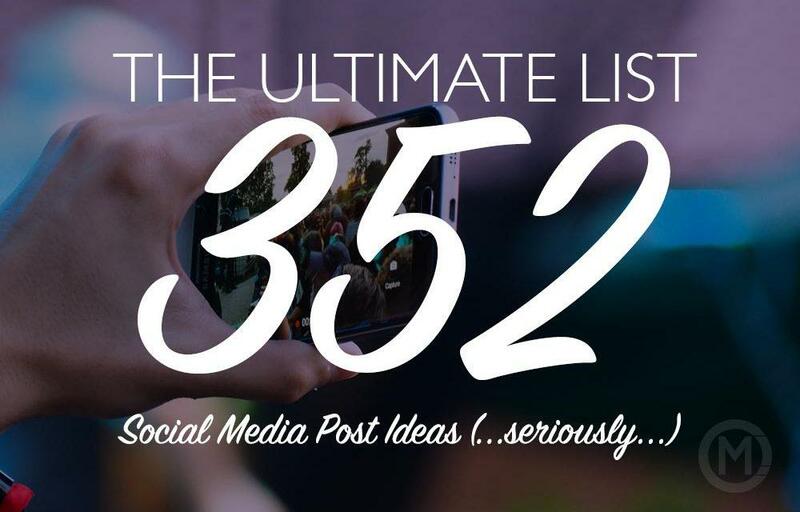 That’s why we put together this humorous good/bad ideas list for your church social media accounts. 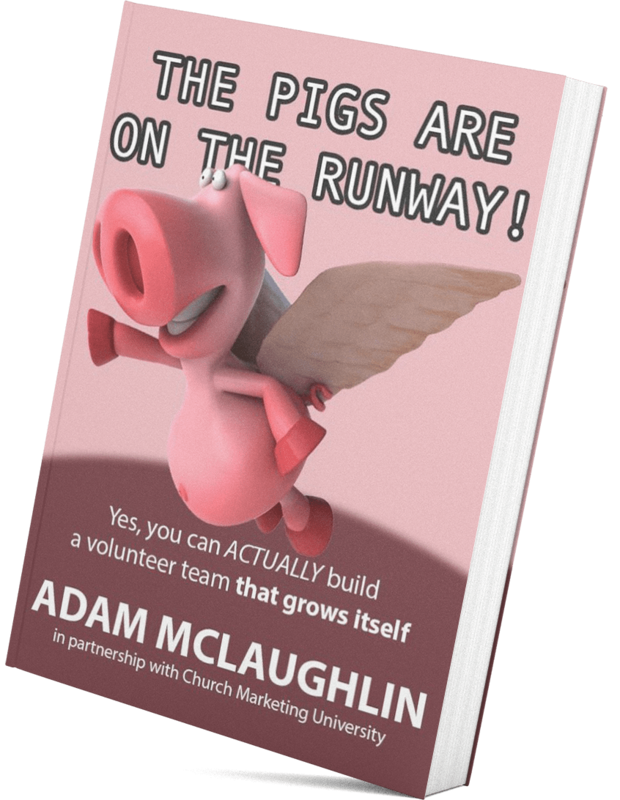 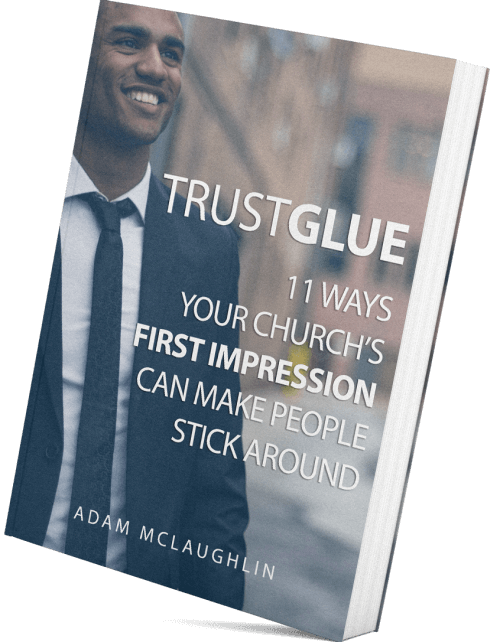 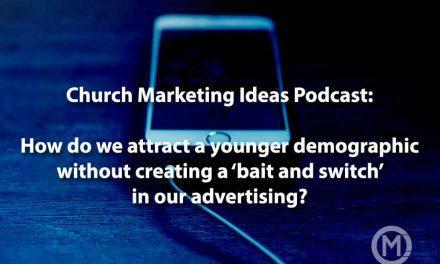 (18 ideas) Every church approaches social media with different strategies and varying levels of success. 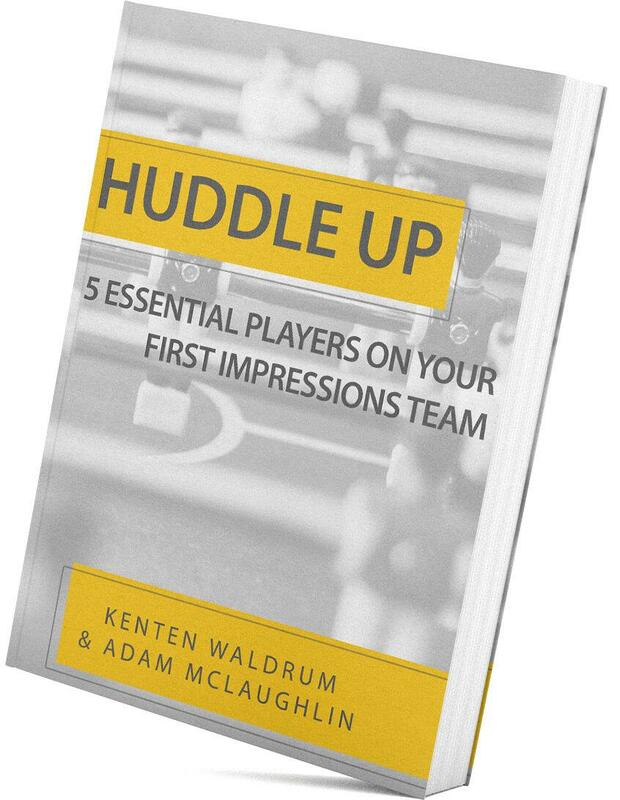 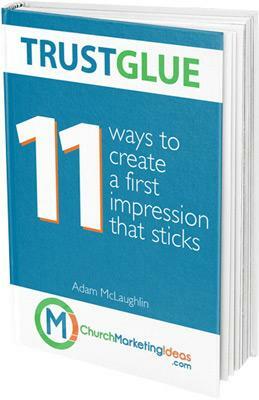 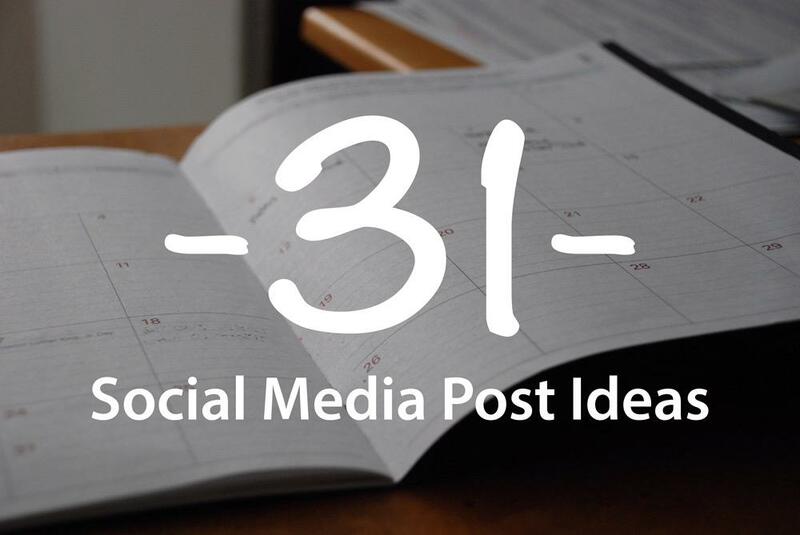 Most of our carefully crafted social posts typically draw about the same level of attention. 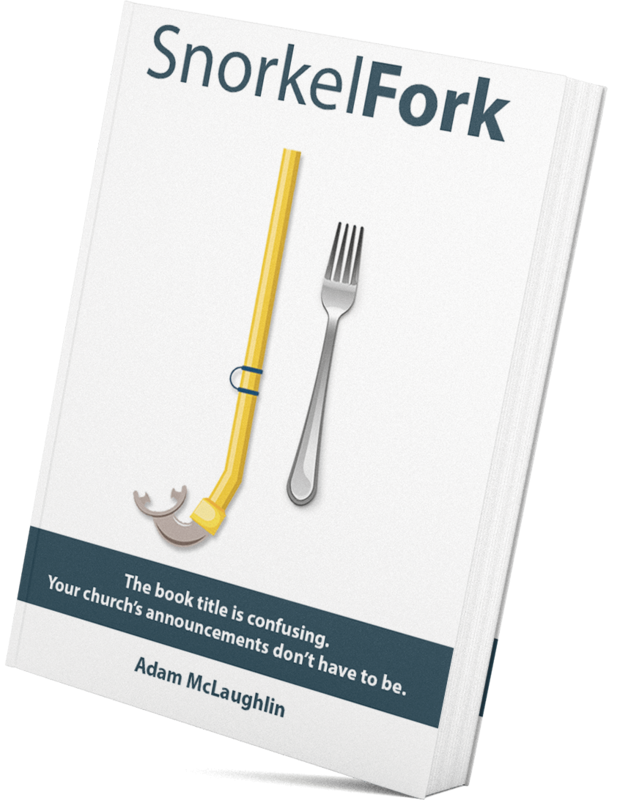 But every once in a while, we hit one out of the park. 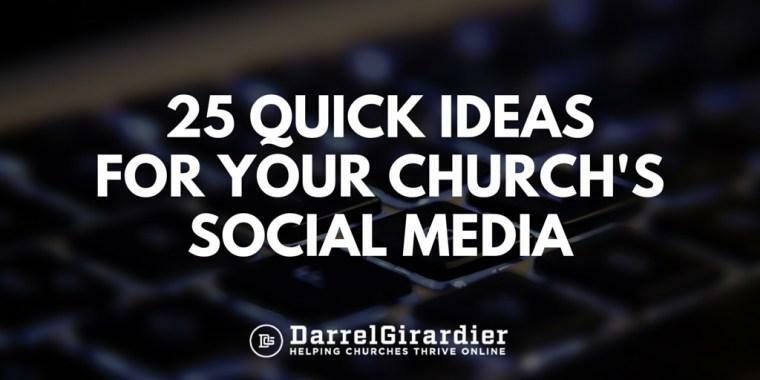 (10 ideas) My goal with this article is to help you brainstorm some different types of posts your church can use on social media. 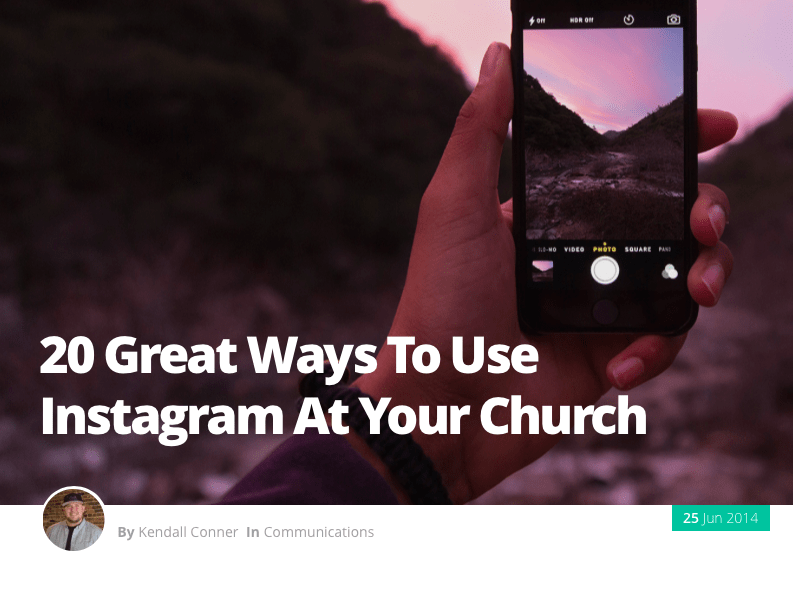 These great tips can be effective on multiple platforms such as instagram, twitter, and facebook. 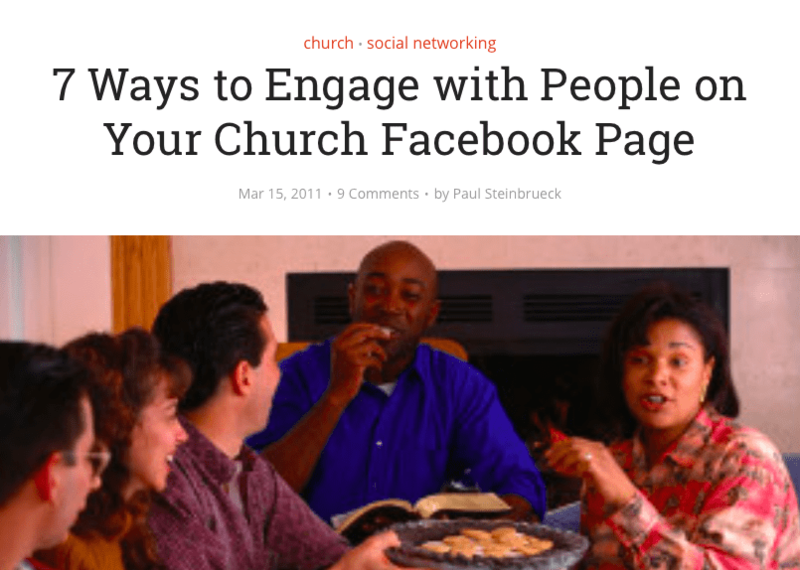 (10 ideas) Does your church have a Facebook page? 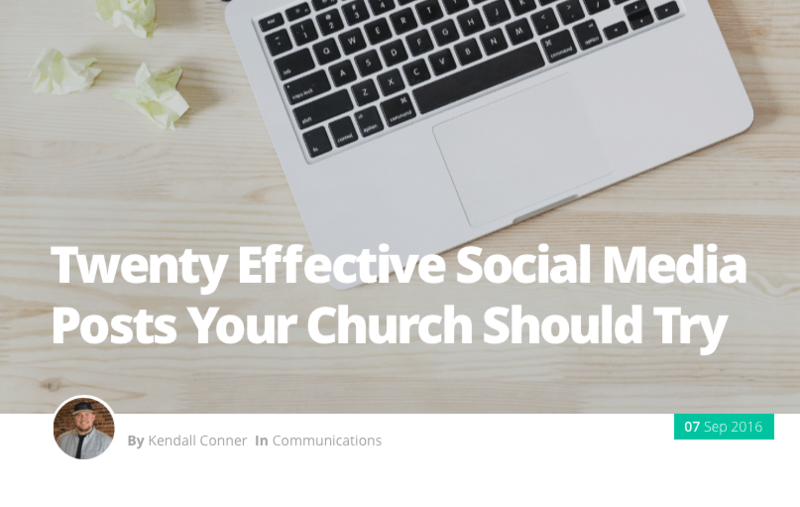 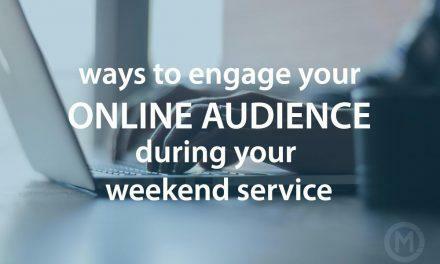 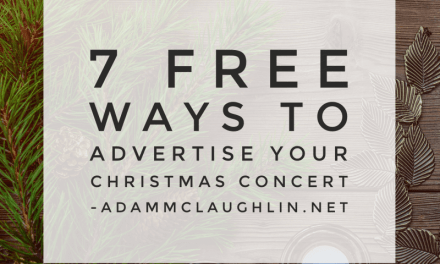 If you aren’t using Facebook, you may be missing out on a whale of an opportunity to communicate with your congregation through a channel that many people use every day.